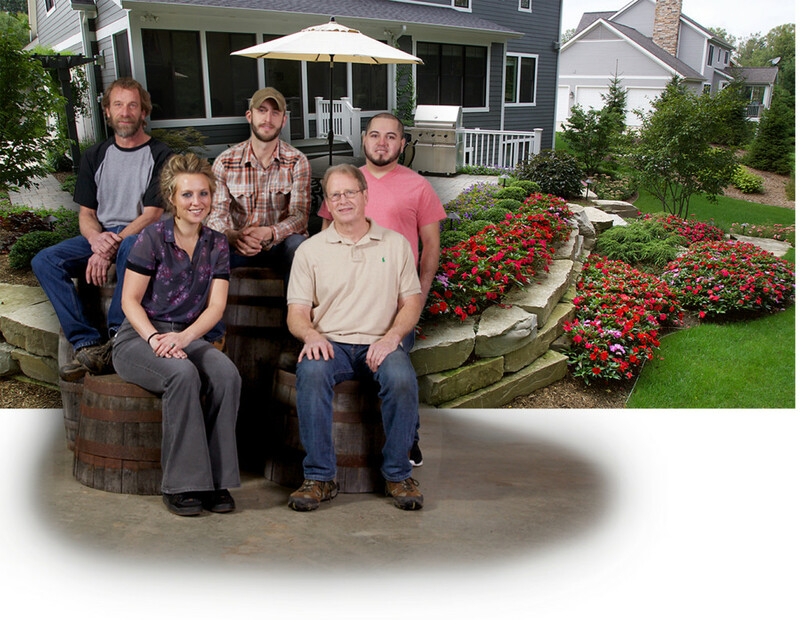 The Knapp Valley Maintenance Team will work hard to maintain the beauty of your property. A beautiful landscape creates a positive impression and increases the value of your property. We are big enough to provide comprehensive maintenance services, yet small enough to provide personalized attention. Most of our clients take advantage of our Full Service Maintenance Program. If your needs vary, contact us and we will work to put together the right program for you. Landscape Enhancements – Our Maintenance Team provides one time visits for specific projects as time becomes available. Most of these services are provided in the mid to late summer months as our full service programs obligations have been met. This is a great opportunity to make those updates and additions to your property.